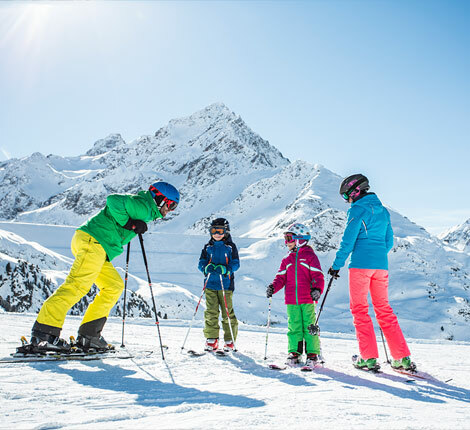 Central location for discovering the surrounding ski areas: the sunniest in our vicinity are Axamer Lizum, Mutterer Alm, Kühtai and, of course, the Stubai Glacier. 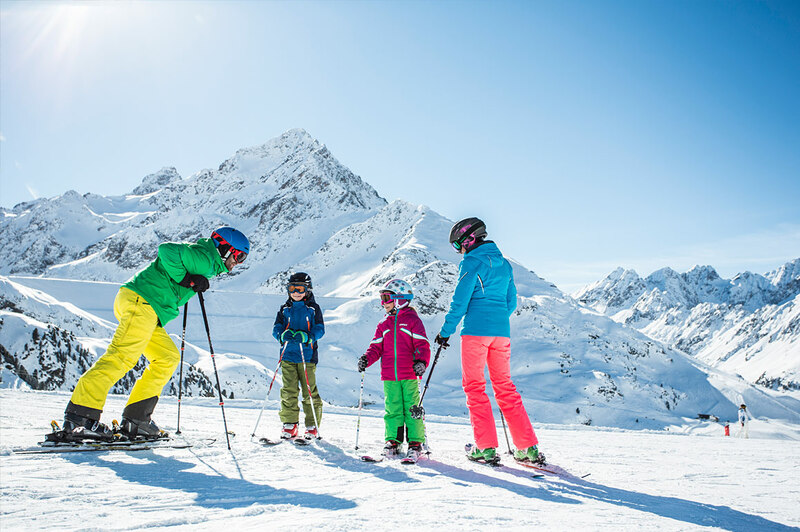 Appealing fun parks can be found in the Nordkette mountains, in Kühtai, Axamer Lizum and on the Stubai Glacier. Night skiing nearby is available at the ski areas Schlick 2000, Oberperfuss and Bergeralm. Connected with the cable car ascent - sledging fun is offered in Mieders at the Serles lifts (more than 6 km tobbogan run - illuminated at night), Bergeralm (5 km, illuminated at night), Oberperfuss (8 km, illuminated at night). All listed resorts offer toboggan rental. To get your adrenaline pumping, you can race in the ice channel with a WOK, a racing bobsleigh or a tourist bobsleigh or with a skeleton sleigh.